"Every once in a while, a lucky reader comes across a book that makes an indelible impression, a book you immediately want to share with everyone around you....Frank McCourt's life, and his searing telling of it, reveal all we need to know about being human." "A splendid memoir, both funny and forgiving." "A monument to the self-perpetuating power of the human spirit...an accomplished, authoritative, and shimmering example of the memoirist's art." "A spellbinding memoir of childhood that swerves flawlessly between aching sadness and desperate humor...a work of lasting beauty." "This memoir is an instant classic of the genre...good enough to be the capstone of a distinguished writing career; let's hope it's only the beginning of Frank McCourt's." 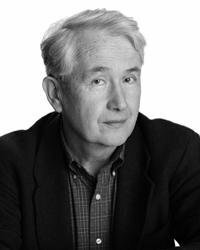 "Frank McCourt's lyrical Irish voice will draw comparisons to Joyce. It's that seductive, that hilarious." 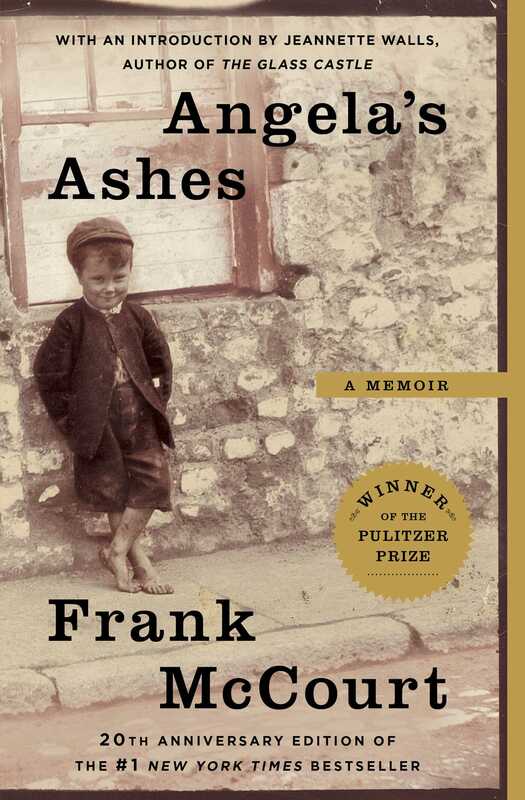 "Angela's Ashes is a chronicle of grown-ups at the mercy of life and children at the mercy of grown-ups, and it is such a marriage of pathos and humor that you never know whether to weep or roar -- and find yourself doing both at once. Fear not: it ends happily; but all along, through each fresh horror of the narrative, you win be made happy by some of the most truly marvelous writing you will ever encounter. McCourt deserves whatever glittering prizes are lying around. Give the man a Prix de Rome, a Croix de Guerre, a Pulitzer, a Nobel, a Templeton -- and while you're at it pull him another Guinness!" "Irish American Magazine Frank McCourt has examined his ferocious childhood, walked around it, relived it, and with skill and care and generosity of heart, has transformed it into a triumphant work of art. This book will be read when all of us are gone." "The power of this memoir is that it makes you believe the claim: that despite the rags and hunger and pain, love and strength do come out of misery -- as well as a page-turner of a book. And though the experience it tells of was individual, the point -- and the story -- is universal."